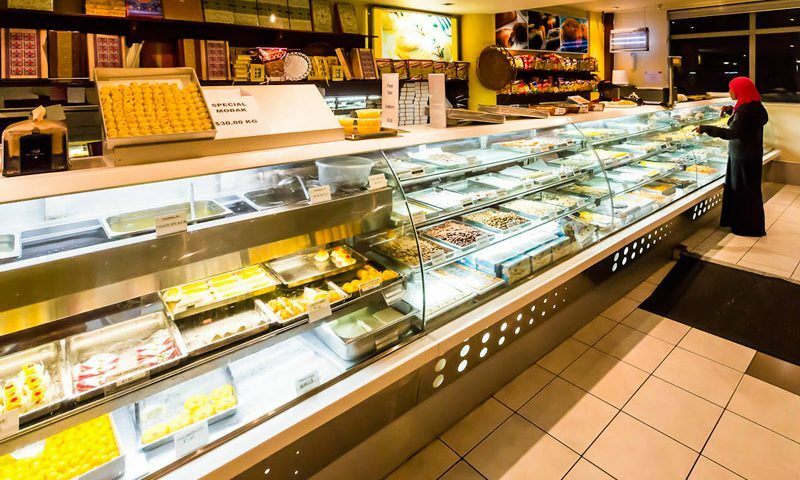 NEW DELHI: What is the difference between having a rasmalai standing at the counter of your favourite sweet shop, and ordering it at a table a few steps away? Well, apart from comfort, it’s the GST rate. If you have the sweet at the counter and walk out after paying the bill, many mithaiwalas will charge 5% GST. But if you decide to enjoy it after asking a waiter to get it, the shop may ask you to pay 18%, if it’s air-conditioned. It is the same for dhokla, the favourite Gujarati snack. If you order at the counter you pay at a rate of 12% GST, but if you prefer to sit down to enjoy the snack you pay a higher rate of 18%. There are others who are interpreting it differently. For instance, a leading sweet shop in central Delhi, which does not have seating facility but has tables where you can enjoy a snack or a sweet, is charging 5%. “The higher levy is applicable if you have a large seating area, which we do not have,” explained the owner, who did not wish to be identified. But the differential tax rate is something that most consumers are unaware of, resulting in many of them getting a surprise when they are presented the bill. Tax experts say subtle interpretations of GST need to be effectively communicated to consumers. The significant difference in GST rates for the same product may prompt a large number of consumers to have their favourite sweet or snack at the counter or outside the shop, rather than enjoy it at leisure sitting at a table. The levy in many fast-food chains is the same, irrespective of whether you have it there or order a takeaway. Tax lawyer R S Sharma said that even in case of tea, you may have to pay 18% tax if consumed in a restaurant but if you decide to have it outside, you can get away by paying 12%, which is the levy for beverages containing milk. “Supply by way of service of food or any other article or drink by a restaurant or eating joint or mess or canteen with air conditioning is subject to 18% GST. However, supply of food or other article or drink by restaurants or eating joints without AC or central heating is subject to 12% under the food and beverage services category,” he said.